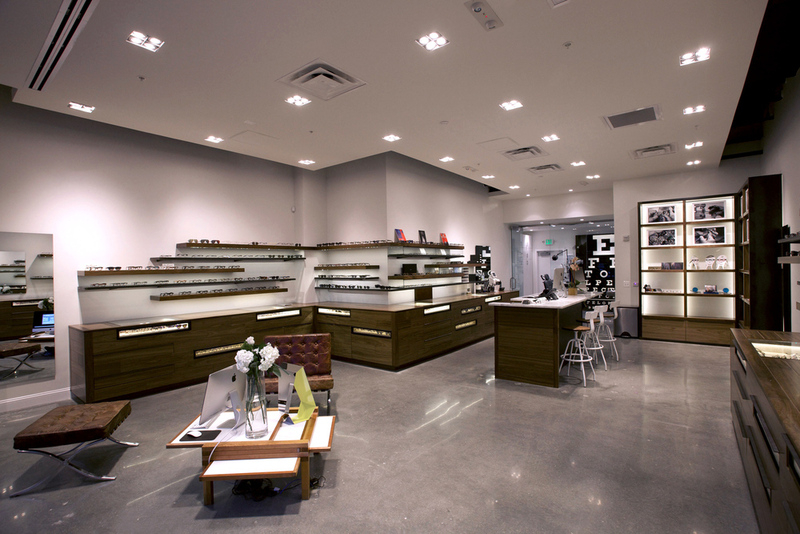 Our Latest Location Offers A New And Exciting Shopping Experience With The Same Attentive And Personal Service You’ve Come To Expect From Georgetown Optician. Located Right In The Heart Of The Bustling 14th Street Corridor, Our New Location Is Easily Accessible From The U Street Metro Stop, As Well As A Short Walk From Logan Circle And Columbia Heights. Our Location Hosts An Onsite Lab As Well As Full Collections Of Many Of Our Most Popular Brands As Well As A Few New Exclusive Brands Making Their Debut In Washington DC. Appointments Available Tuesday Through Saturday At Our 14th Street Location, Schedule An Appointment Today With Dr. Xenya Kocylowsky By Stopping By Our Brand New Location Or Calling 202-644-7500 During Business Hours. Dr. Lisa Vo is a California native receiving her Bachelor of Science in Biology at UCLA. She obtained her Doctor of Optometry degree from SUNY College of Optometry in New York. During her academic clinical rotations she was able to serve diverse populations and hone her ocular disease experience in Oklahoma, Miami as well as New York. She is a member of the American Optometric Association. She has since worked at private practices in Manhattan. Before moving to the Washington, DC metro area, she was the sole practitioner at a top-ranked specialty boutique in the East Village. There she fabricated one of a kind “sunglass contacts” upon the request of an industry model for photo-shoots. Dr. Vo is pleased to offer comprehensive eye exams and specialty contact lens fittings. To schedule an appointment at the 14th Street location, please call 202-644-7500 during business hours. For emergency care, please email Dr. Vo at lisa@georgetownoptician.com.